First let’s see the problem statement and then try and understand how containers address these arduous problems. Many organizations were facing software delivery and deployment problems. The applications had too many dependencies to run in an environment and used to fail, if it had to run in different environments. Container solves this problem by reliably running applications when moved from one environment to another. This could be from the developer’s unit testing environment to integration test environment or to the production environment. A container contains within itself the entire run time environment: an application, plus all its dependencies, libraries & other binaries and configuration files needed to run it, bundled into one package. By doing so, container abstracts the application and its dependencies from the OS and underlying infrastructure. 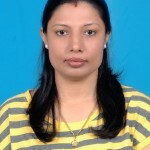 Even if you succeed in dealing with problem 1, still you would face this problem i.e. the test application that teams used to share across were too heavy and too long to boot up and start the test. With virtualization technology, the package that can be passed around is a virtual machine and it includes an entire operating system as well as the application. So, when we have several VMs, it would be a hypervisor with separate operating systems running on top of it. VMs would take several minutes to boot up their operating systems and then run the applications hosted on them. But, with containers, applications are launched instantly and can be stopped when no longer required within fraction of seconds. A server running several containerized applications with Docker, runs a single operating system. All the containers share the base operating system kernel. 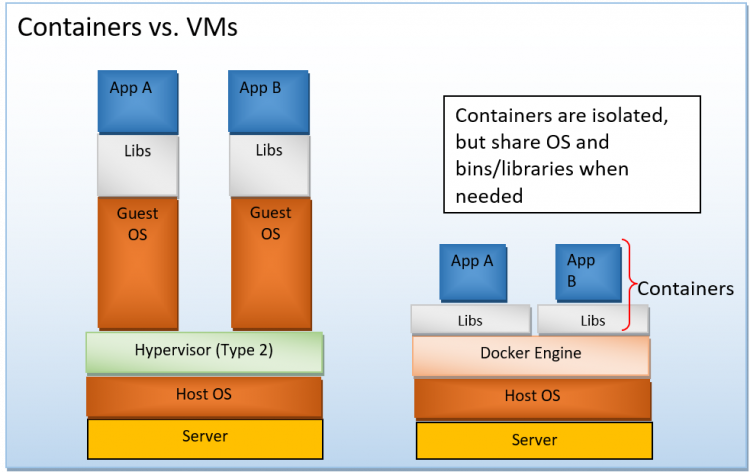 The key difference between containers and VMs is that while the hypervisor abstracts an entire device, containers just abstract the operating system kernel. This is how the containers are much more lightweight and use far fewer resources when compared to the virtual machines. If we have complex applications running inside a single container, then it becomes difficult to manage. This is the so-called microservices approach. Instead of running an entire complex application inside a single container, the application can be split into modules, such as the database and the application. Application built in this fashion are easy to manage and maintain as changes made to individual applications doesn’t need to build the entire application. 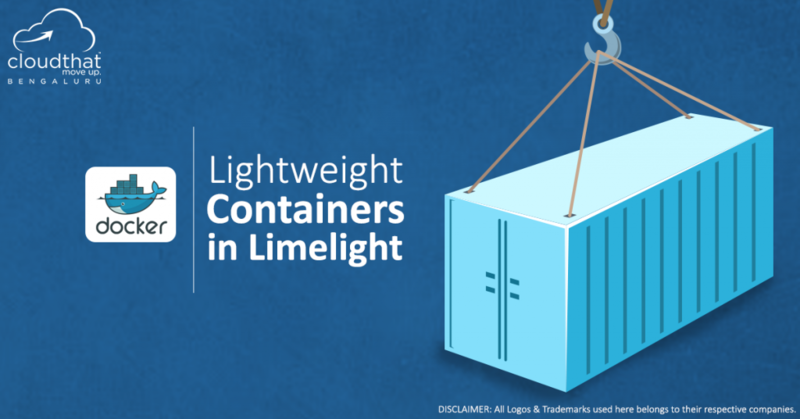 This makes containers lightweight, as individual modules (or microservices) can be spun as needed and will be available immediately. With containers, we can have more applications running on the same hardware. It makes it easy for developers to quickly create ready-to-run containerized applications and it makes managing and deploying applications much easier. For improved productivity, enhanced efficiency and extra flexibility start to think of your system with containers. We are used to the Linux way of working and have been using a lot of features which have brought containers to limelight. So, start today to take a closer look at your system and think of steps needed to move to the world of containers because containers are climbing in prominence and transforming the virtual world. Stay tuned to get more information about container concepts in my next blog article. 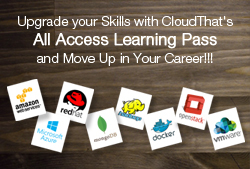 We at CloudThat help you learn Docker from scratch. We will train you to install Docker, explain internals of it and will also make you run several applications using containers. To get hands-on experience in Docker containers, enroll for our Docker Essentials course.